I have been rather sick recently and have not been up to gaming or writing as much as I would like to. I am however finally on the mend and was well enough to play another game of Snooker Nation with my good friend Jason yesterday evening. This week I managed to win 4 frames to 2 in a best of 7 and managed to score the only century break of 114 in the 5th frame where I also potted a double to keep the break going. I was gutted to have ran out of position on the final brown leaving 22 points on the table. 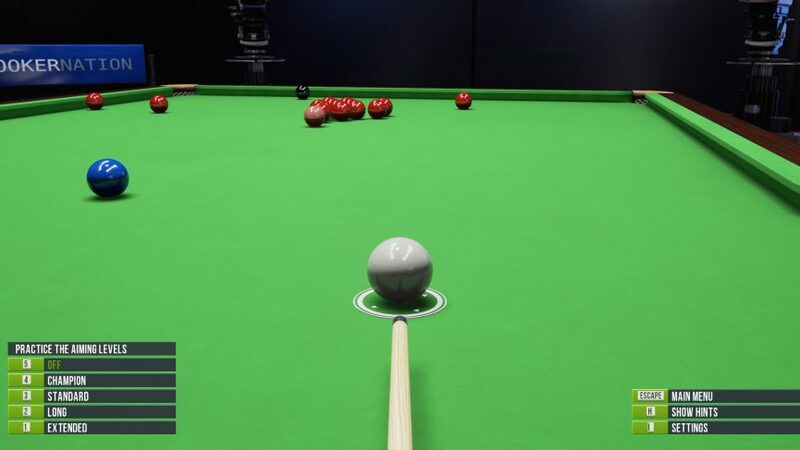 It was quite a scrappy match, especially the first frame where both Jason and I repeatedly ran out of position and only managed to pot 2-3 balls at a time. To be honest, I was glad when that frame was over, it dragged on for far too long with repetitive tactical battles. There were also some pretty shocking misses on both sides in most of the other frames but as always we both seemed to have fun.